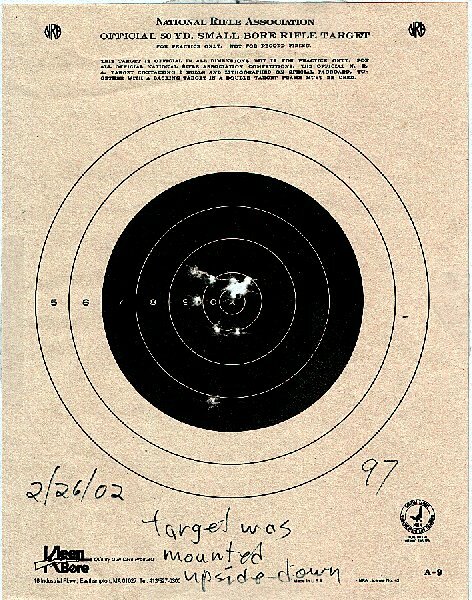 "Gun Control" means hitting your target. If someone mentions "Gun Control" when they really mean "People Control", then you'd better beware, because they're either lying or misled. Beware of those that are insane about this issue, lest your safety be lost. Here are some targets that I've fired at. 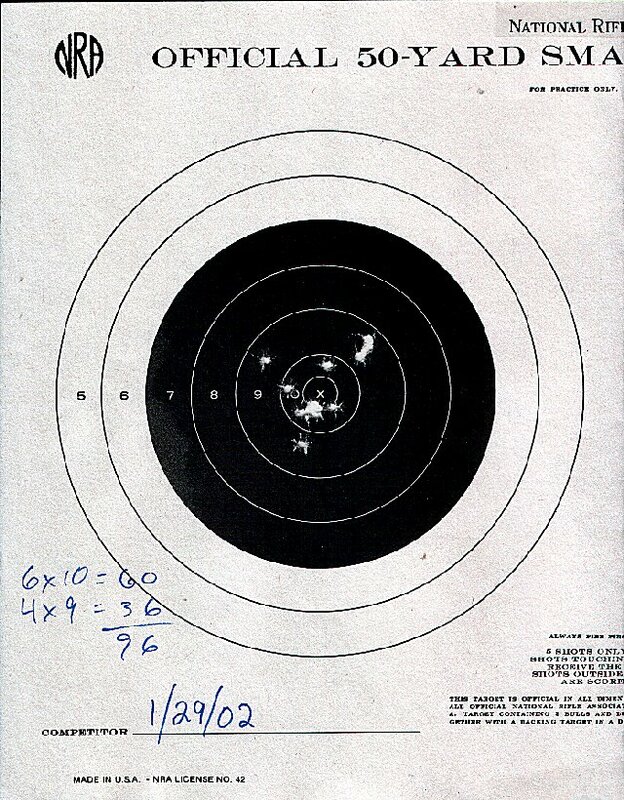 All targets were shot at the required distance, and each target has ten shots.